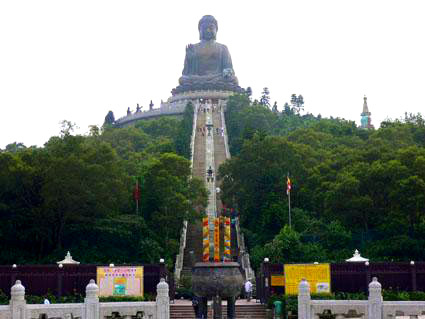 Hong Kong may well be considered the lap of luxury for the gourmet and the gourmand alike. Look no further than Causeway Bay, Lan Kwai Fong, Soho and Stanley, and wander the winding streets of Kowloon for a taste of traditional Chinese and local Cantonese cuisine. This is a land of plenty, where no appetite need go unsatisfied. 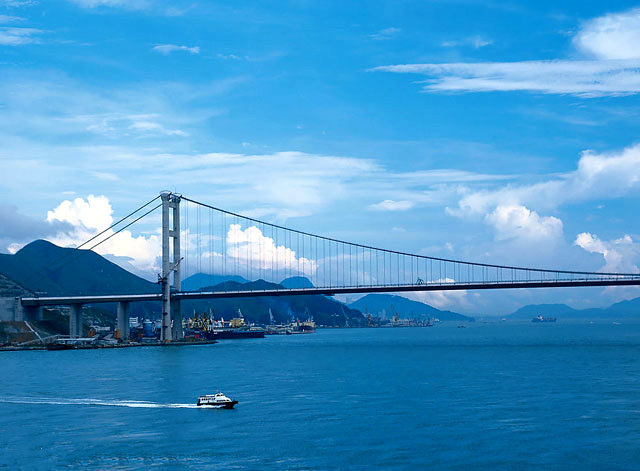 Not only is Hong Kong the Culinary Capital of Asia but also a place where you can dine in style with incredible views, overlooking the harbor, or savor the joy of Hong Kong signature dishes and regional Chinese delicacies while gazing at the stunning skyline. 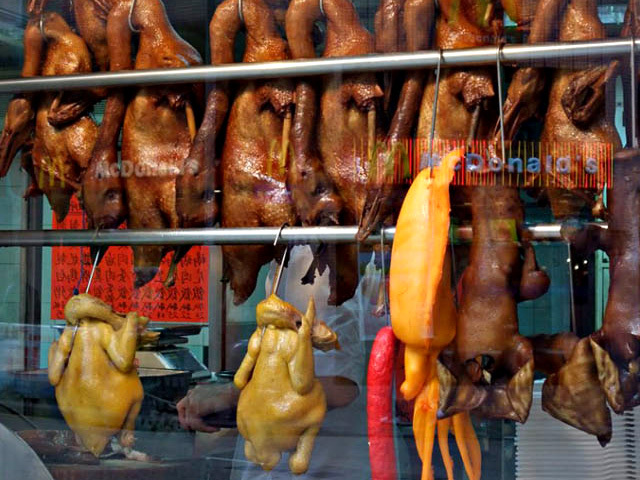 You'll love all that Hong Kong cooks up. 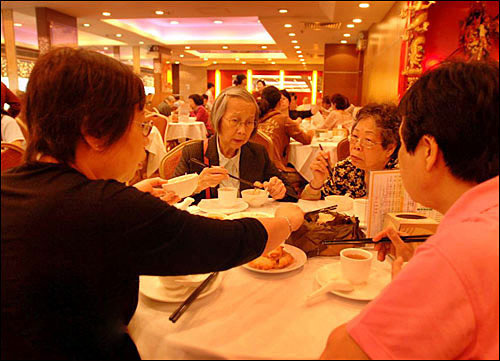 Drinking tea (Yum Cha in Cantonese) is an integral part of Hong Kong's culinary culture. A cup of steaming fresh tea is the perfect complement to many sumptuous dishes or dim sum. As any tea lover will tell you, the traditional drink, whether Chinese, English or Hong Kong-style, sends forth its unique, delicate fragrances to help shape daily life in Hong Kong. 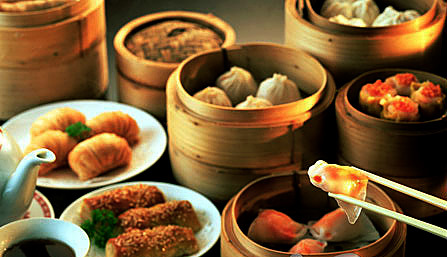 Dim Sum is just a part of the Yum Cha tradition. The tradition is about companionship and drinking tea rather than eating. No trip to Hong Kong would be complete without trying dim sum. These are delightful, mouth-watering Chinese snacks served in steaming bamboo baskets and eaten with pots and pots of Chinese tea for breakfast or lunch. 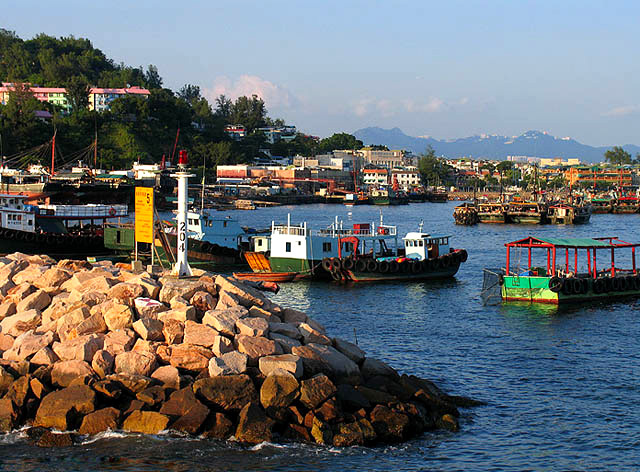 Steamed pork buns, shrimp dumplings, beef balls and pan-fried squid with spicy salt are just some of the local favorites. Visit when you're not too hungry and sample a few Dim Sum instead of filling up on everything that looks good. Relax, take your time, and soak in the ambiance. 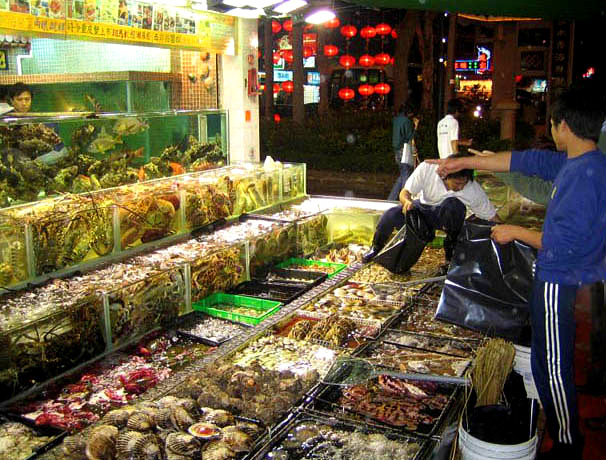 Sea food is great in Hong Kong and you should not miss it. 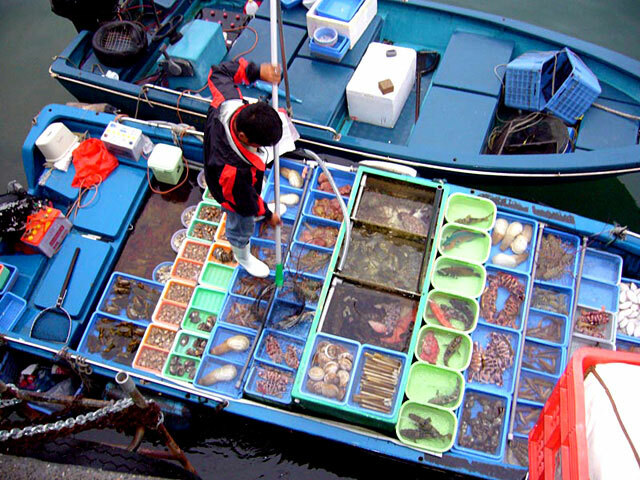 Tanks of live seafood like fish, lobster, prawns, crab, geoduck, clams, scallops, oysters vie for attention. Cooking fresh, live seafood is a culinary art in Hong Kong, where skilled Cantonese chefs will make your mouth water for the distinctive flavours and incredible taste of seafood dishes. 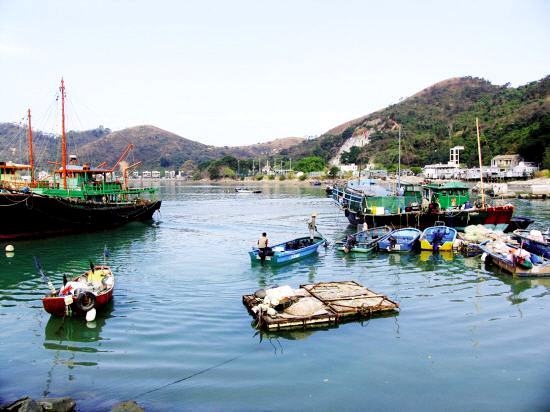 There are 4 famous places for waterfront seafood dining - Sai Kung, Lei Yue Mun, and the islands of Lamma and Cheung Chau. So don't miss the chance to dip in the lively atmosphere of dining in the open air, enjoy the sea wind and and savour a gourmet meal - this is sure to be one of the highlights of your visit. 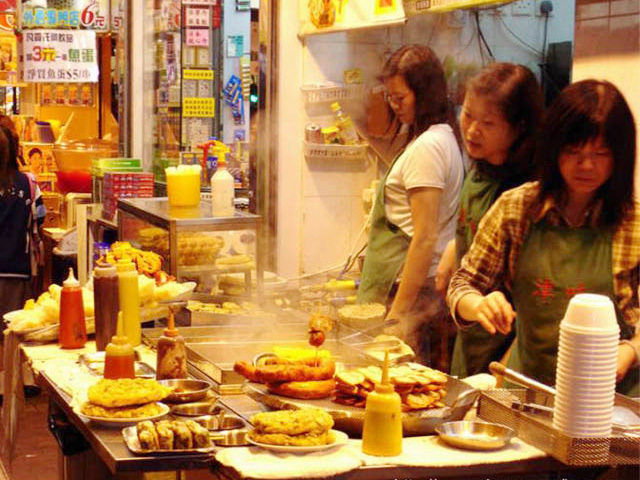 Hong Kong has a world of exquisite, mouth-watering international dining options. As you would expect, good Chinese restaurants are found everywhere in Hong Kong. Some of the best can be found in major hotels and shopping complexes. 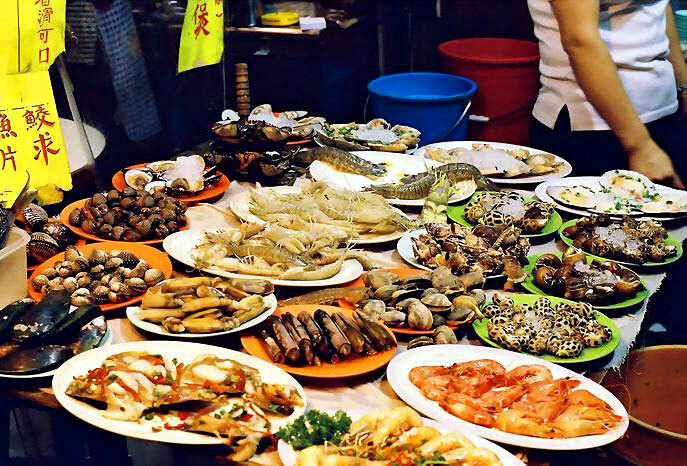 And you can find the traditional Chiu Chow food and Chinese-style desserts and also stands for snacks along the street. 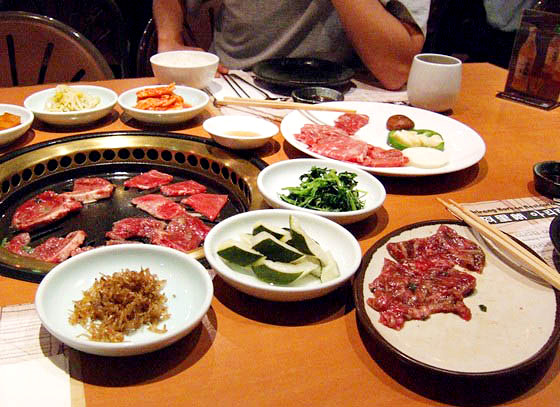 As an international city, many cultures and tastes are represented in Hong Kong's world of dining. Enjoy five-star haute cuisine, fast- food, snacks or casual family-style meals in some of Hong Kong's Eastern and Western restaurants. Thai, Vietnamese, Indian, Indonesian, Malaysian and Filipino restaurants make for a pleasant change from Chinese food, as do Japanese sushi bars and fine restaurants. 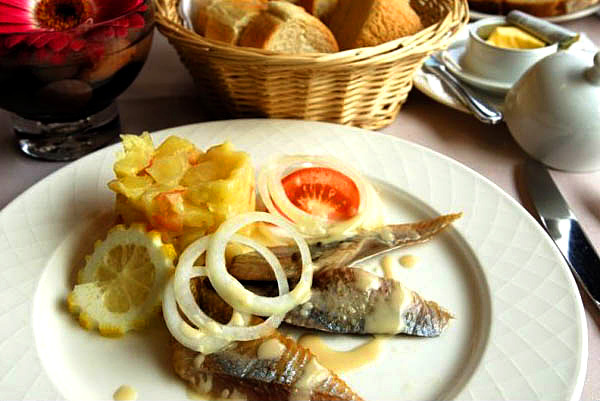 The Western culinary traditions are well represented with American, French, Italian, Mediterranean and other cuisines for those with a penchant for western fare or Mexican makes for a spicy alternative.